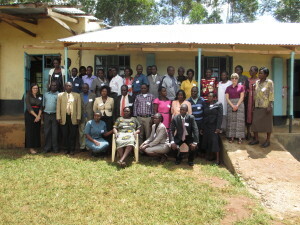 Musembe Primary School is located in the Muliro Village area near Kitale, Kenya. 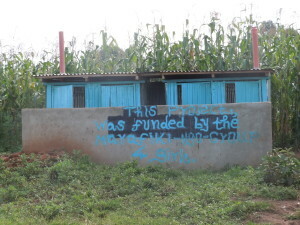 Up until the 2015 school year, Musembe had been the most under-performing school in the entire region. Their national testing scores were often at the bottom of the lists for the entire county when comparing all primary schools. Upon visiting this school for the first time in 2012, our team became aware that the teachers felt abandoned and were demoralized. They believed nobody cared about this school, including the local community. The sponsoring organization has not been actively involved with school to provide even basic supplies. The school has only 5 permanent classrooms, and 4 temporary classrooms. When the rains come, the water seeps through the floors of the temporary classrooms and the children are either forced to sit in the mud or classes are held outside since there are not enough desks for all of the students. The residents of this area mostly live in absolute poverty. Many of the children are in need basic medical care, including treatment for jiggers, which is a parasite that burrows into the feet. The girls face additional challenges. Some drop out often due to pregnancy, sometimes as young as 10 years. Many do not have sanitary supplies for their monthly periods and often must stay home during those times to avoid embarrassment. These absences from school have a profound impact on their learning. In addition to the extreme needs for sanitation supplies, there are not enough desks, books, and basic supplies for learning. The children do not have equipment for sports/games, and most children cannot even afford the school uniforms. However, there is hope. Donations to date are beginning to make a small impact in the needs of this school. 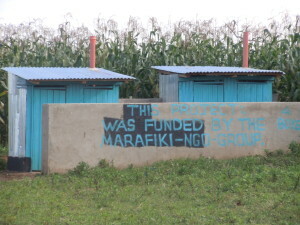 The community is beginning to get involved, and the Young Friends Women’s Group is already in the process of developing a mentor program for the standard 8 (8th grade) girls to assist with health and sanitation supplies. 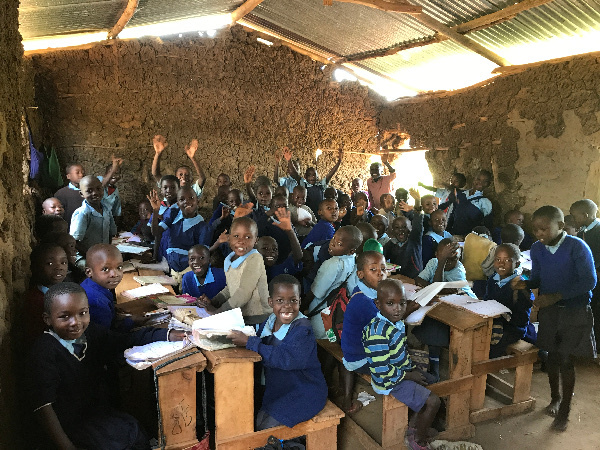 It is a blessing to see how God is working among his people in the U.S. and Kenya to assist with Musembe Primary School. 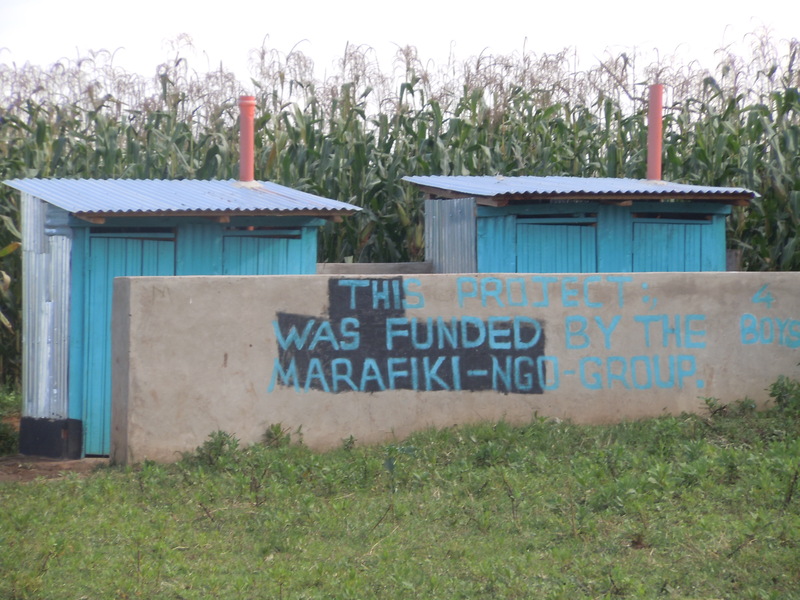 In March 2014, two sets of latrines were completed for the children. 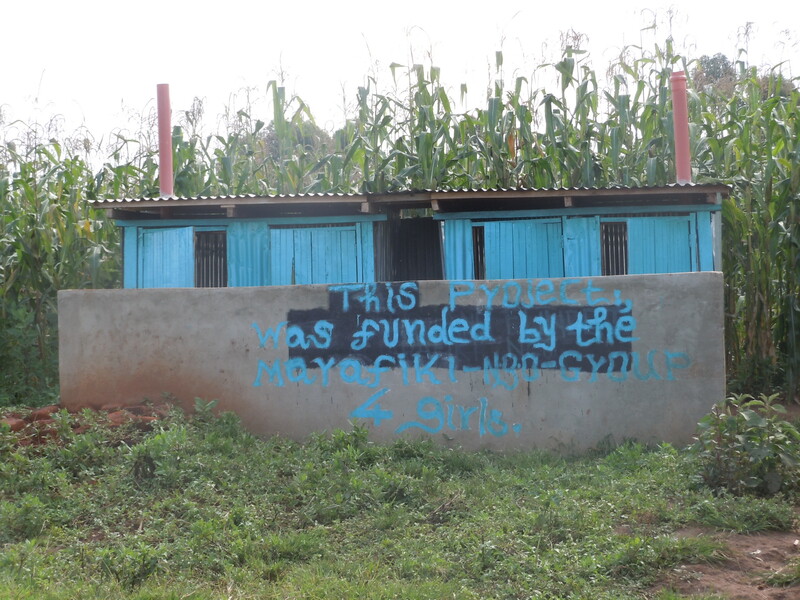 This was the first step toward a healthy environment for the children of Muliro Village. 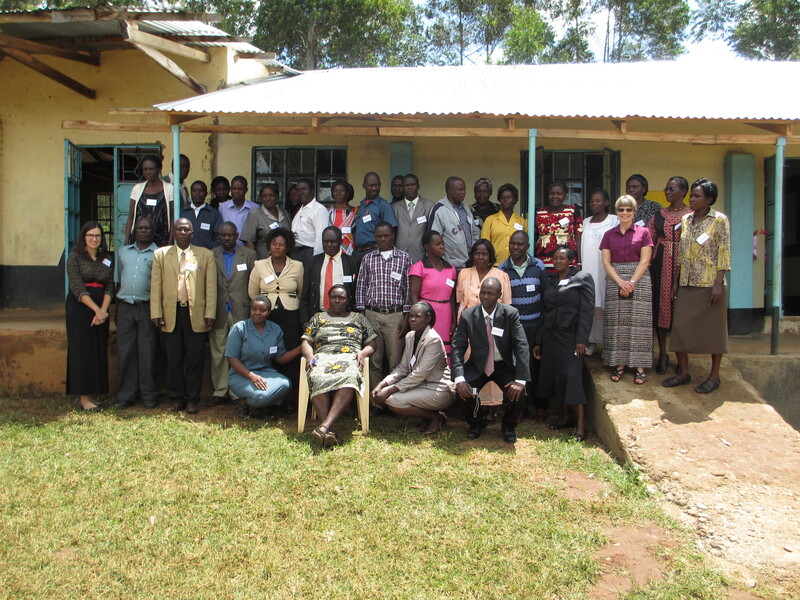 Beginning in 2014, Eloise Hockett has brought education teams to Musembe to deliver professional development sessions to the teachers from Musembe and a neighboring school. These sessions have been enthusiastically received from the participating teachers. The teachers believe these sessions have aided in the improvement of the school’s academic environment.